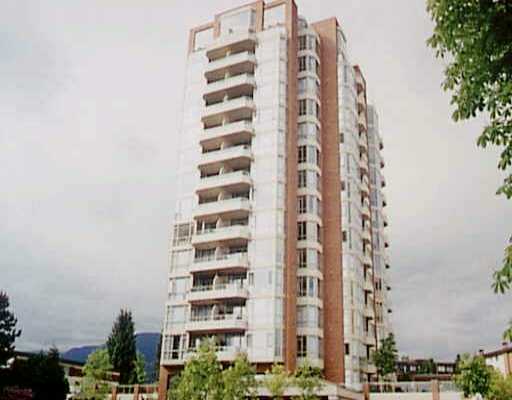 Unobstructed west facing view condo in upscale Victoria Park. 9' ceilings, desig ner decor on lovely park-like grounds. These west facing units are rarely availa ble. Value priced. Shows beautifully. Floor Area 862 Sq. Ft.